General Contracting. 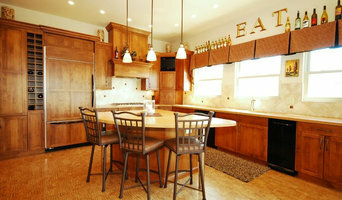 All aspects of remodeling: tile, woodworking, general carpentry, etc. We specialize in integration of home automation into the early stages of a project to allow for keeping up with evolving technology including multiroom audio, computer networks and remote home control. . 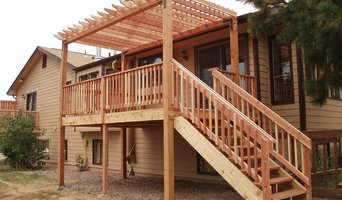 Affordable Views, RJB Construction, Inc. is an Owner/Operator Company that has been providing home building and remodeling services in El Paso & Teller Counties since 1997. Hi, my name is Rob Brennan, owner of Affordable Views, RJB Construction Inc. In 1996, I started this company from the ground up. My goal is to give every client 100% of my time from start to finish. I personally coordinate every job from design to final build. As the owner, I am responsible for the coordination of the build, including scheduling, budgeting and quality control of materials and workmanship. At Mission Basement Company we proudly serve the entire Colorado Front Range in new home construction, basement finish, home theatres and remodeling. We also offer services and design for outdoor living spaces such as decks, custom water features, and landscaping. As a leader in the industry we are committed to excellence in building, quality and craftsmanship. 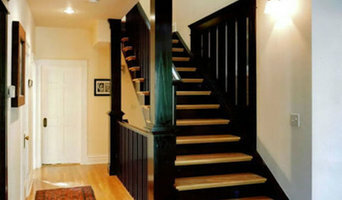 Mission Basement Company is dedicated to quality , efficiency and customer satisfaction. Utilize the 5 years of custom building experience and resources that Mission Basement Company has, to make all of your ideas a reality. From secret hideouts and play areas to performance stages and cellulite-reducing spas, we can create your perfect space. We will finish your project quicker than you ever thought possible without compromising on quality. Put your mind at ease with expert advice and excellent customer service. Our success is due to the high level of importance we put on attention to detail and the ability to give our customers exactly what they envision. Mission basement will strive to provide you with that same great customer service. Please ask us for one or more references we have on file and we’ll provide you with a list of happy customers. You can also read some of our customer recommendations online on our testimonials page or visit our photo gallery page to view pictures of our completed projects. Preferred Home Repair and Construction is a Family Owned Remodeling Business committed to the highest construction standards, competitive pricing, and customer satisfaction guaranteed! Your home project will be completed with quality, honesty, and integrity as our success comes from working closely with our clients to create your design and goals that turn your project into a dream reality. 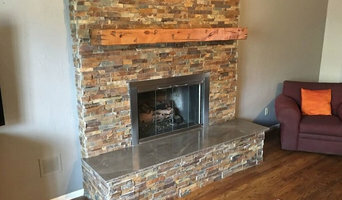 Grove Remodeling Llc. specializes in all phases of residential remodeling, from kitchen and bath remodeling, finish basements, and interior trim work, to whole house remodels and additions, including scrapes. We are a personal and versatile company that can work on projects of many different scales. Winner of the 2016 Houzz best customer service, this award reflects one of our core values : exceptional customer service. At Grove we believe in maintaining a high level of trust, value, and quality in our relationships with our customers. Javier Zayas started Grove Remodeling in 2002 after spending 20 years in the home building trades. Now, after being in business for 14 years and counting, Grove Remodeling has built a strong network of customers in the Denver region, particularly in the southern communities of Centennial, Englewood, Lone Tree and Denver. 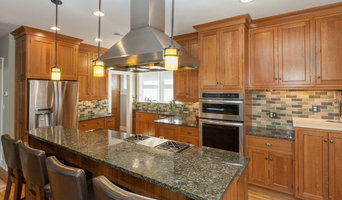 The primary focus of Grove Remodeling is in working with clients that love the homes and the communities that they live in, and are now interested in transforming those homes into something more stylish and functional to fit their lifestyles and personal tastes. We also work with clients that need more space and better design for growing families. Anyone who has lived in a home for a period of time has spent much time thinking about the features they would like to change or add to their space. Javier and his team strive above all else to help those clients reach those objectives in a friendly, low pressure working environment. Javier strongly believes that maintaining excellent channels of communication, together with creating an environment of trust and loyalty, are as critical to the process as good design, value engineering and incorporating green practices wherever possible.